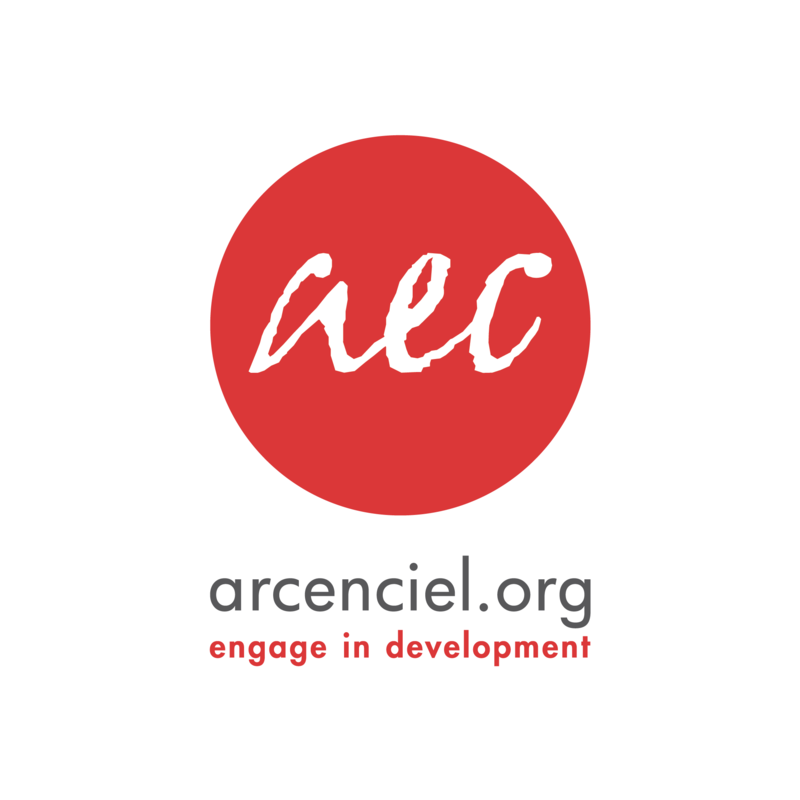 arcenciel’s activities are socially, economically, and environmentally sustainable. The strategy is based on: Community Work: assessment of community needs; Service-Providing Institutions: across Lebanon offering specialized services with and for beneficiaries; and Public Program: guarantying a legal structure and stabilizing the other two pillars. arcenciel currently runs five programs: 1- Agriculture and Environment; 2- Mobility and Health; 3- Responsible Tourism and Cultural Heritage; 4- Social Support; and 5-Youth Empowerment, in 13 centers distributed across all Lebanese regions. Born through the arcenciel youth program, cirquenciel is a social circus, aiming to spread peace through circus arts. It is founded on the belief that every human being has the right to grow and develop in a friendly environment. 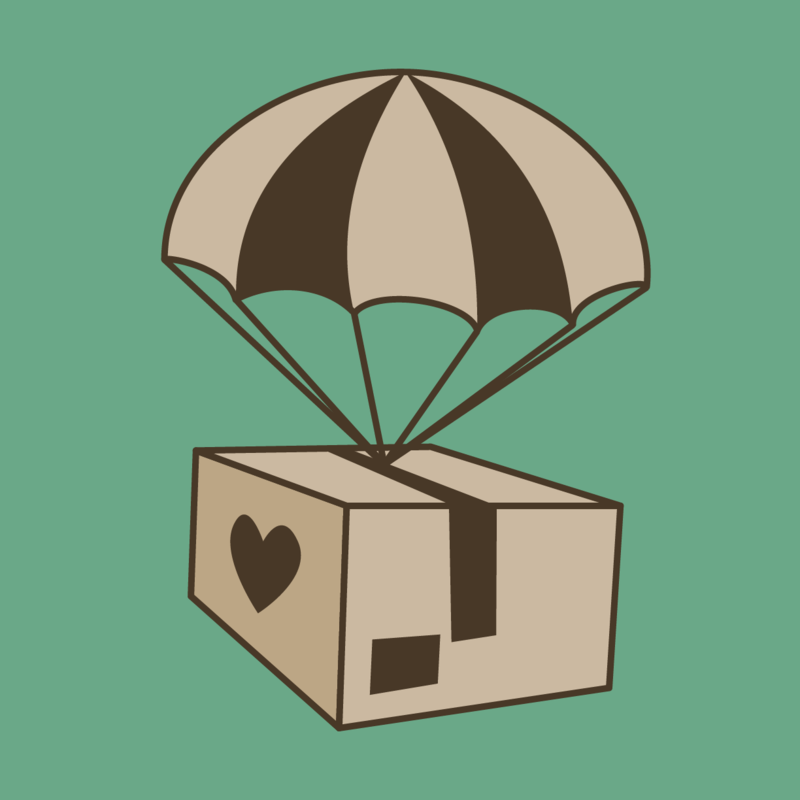 Working on three different programs, cirquenciel runs a circus school, a professional troupe, and a psycho-social support team providing an alternative to marginalized youth. Within the local community, cirquenciel runs many projects that serve the purpose of integration, artistic vocational training, and other soft skills promoting community building through collaborative learning. cirquenciel opened its own school in Beirut hosting classes, workshops and events to build a community center around circus, arts and movement..
Have experience with arcenciel ?